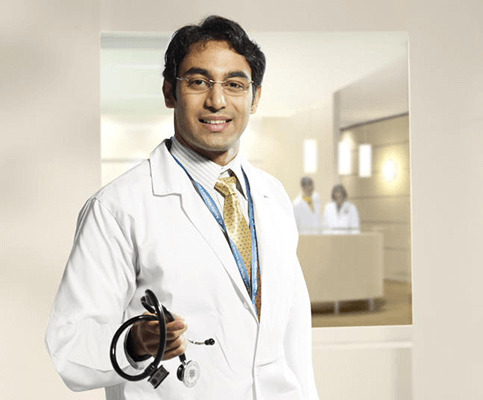 What procedure can be done through Robotic surgery ? Is Robotic Surgery too expensive ? No. Robotic Surgery is not too expensive. Are there any any complications involved ? Robotic surgery worldwide has reported to have a very low complication rate.